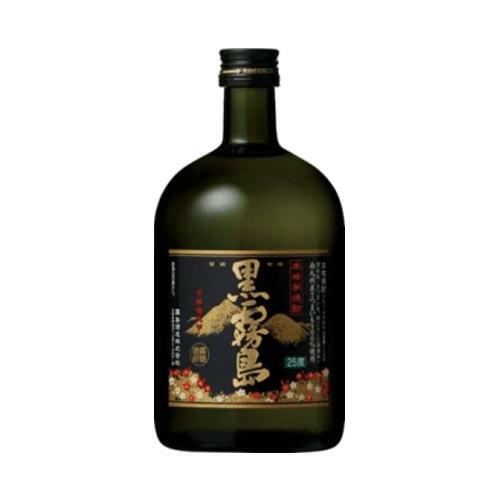 The first shochu produced by Kirishima Shuzo’s founder, Kichisuke Enatsu, in 1916 was a black koji-based shochu, which marked the start of Kirishima Shuzo’s long history. Kuro Kirishima recreates the flavor of that first black koji-based shochu. The black koji creates a round sweetness, with a distinctly crisp aftertaste.